Hi I'm Joseph. I'm the UCS computing officer, my responsibilities include keeping the website updated and fixing computer problems students may have. Clare mixed lacrosse (Clax) is one of the most popular college sports. There’s always a fun and relaxed atmosphere and it’s a good way to get to know people in college from different year groups. It’s a great sport to try if you’re looking to take up something new, most of the team had never held a lacrosse stick before joining and beginners are welcome to come along and give lax a go at any point during the season. To view the contents of this page, you must login. Clare College Music Society is one of the biggest and one of the most highly regarded music societies in Cambridge. It not only gives the students of Clare the opportunity to take part in top class music making, but also the university as a whole. The purpose of the society is to promote student music making in the college. We put on a full orchestral concert once a term, and run a series of recitals each term on Monday lunchtimes. In addition to this, we welcome applications to put on an opera in any space that would be suitable (recent productions have taken place in the Chapel and in the JCR). We are also happy to promote any concert idea that a Clare student might have – last year saw a late night performance of the Rachmaninov Vespers in the Chapel by the newly formed Peregrine Ensemble. The information here may be outdated so please contact bt349 [at] cam [dot] ac [dot] uk for more up to date details/contact address of the president. Tennis at Clare is mostly a social affair for tennis enthusiasts who love playing the game. 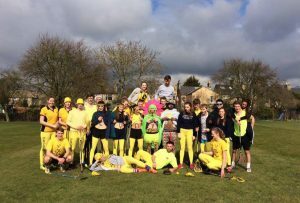 Social tennis sessions and viewing parties of major tennis events are held during term time throughout the year with more competitive tennis matches taking place in Easter Term for College Cuppers. 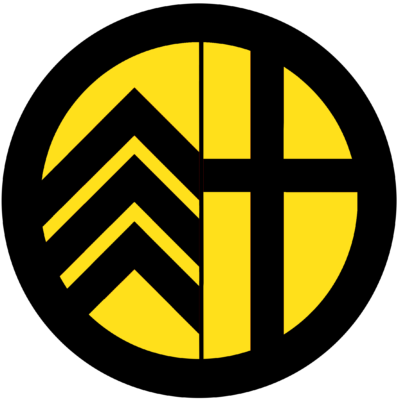 Both beginners & more experienced players are welcomed to join. Squash is a fast paced, fun and easy-to-learn indoor racquet sport, which is accessible to players of all levels and fitness. Clare College Squash club has long been established in the university leagues, fielding a first and second mens’ teams and a ladies team. We have three courts next to memorial court which we use for training, matches, and can be booked for Clare students for their own free use- just book a court here: http://claresquash.soc.srcf.net/. We also have plenty of racquets and balls available for free hire by Clare students. We will be at the societies fair for more information and there will be taster sessions in freshers week. Clare College has two men’s football teams: the Firsts and the Thirds (the disappearance of the Seconds has gone down in Clare folklore). The First team are currently in Division 3, but will be aiming for a swift return to the 2nd division. Most players have some Sunday league experience, but it is not essential. The Thirds are slightly more casual; if you’re free to play, you should be able to get a match. 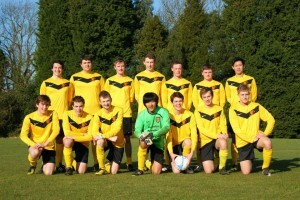 Both teams generally play once a week, at the weekends, through Michaelmas Term and Lent Term. 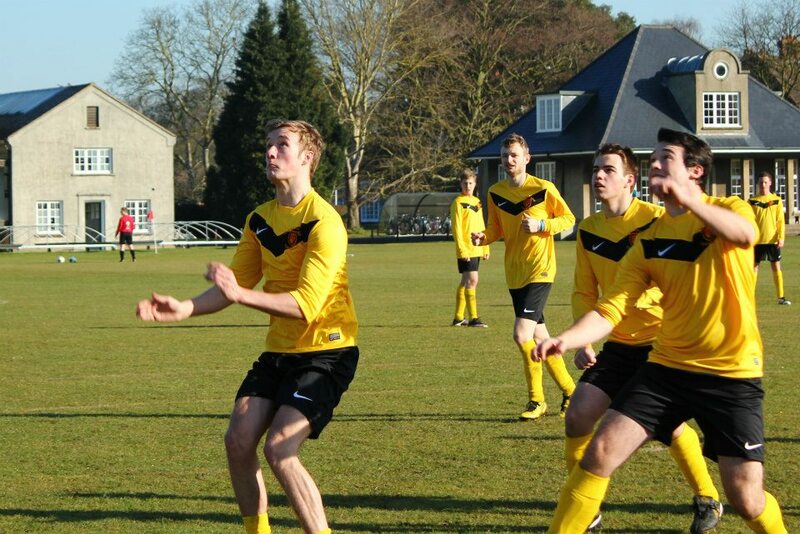 Home matches are at Clare’s own pitches, which truly are the best in Cambridge (Cambridge United train there). The Firsts will also be training once a week on astroturf. We’ll be having a training session with practice match in Freshers’ week, to which everybody is welcome. In conjunction with this, or perhaps on a different day, there is also the possibility of a mini round-robin tournament involving Clare Alumni. Clare ladies netball is a team open to all female members of the college. We play against other colleges on a weekly basis, usually on the weekends. Netball is a really fun and sociable sport and a great way to meet other people in college. We welcome anyone and everyone, regardless of whether you are already a keen netballer or have never thrown a netball before! Contact captain Abbie Currington ( ac2061 [at] cam [dot] ac [dot] uk ) for more information or join the Clare Netball facebook group to find out about weekly fixtures. 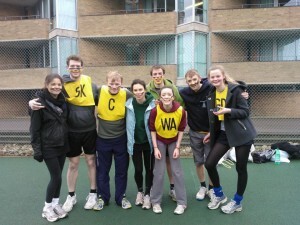 Mixed netball matches take place once a week in Michaelmas and Lent Terms. They will tend to be on weekend mornings. No prior netball experience is required and commitment levels needn’t be high. For more information, contact the mixed captains Helen Schofield ( hrs44 [at] cam [dot] ac [dot] uk ) and Ben Barnwell ( bb514 [at] cam [dot] ac [dot] uk ) or join the Clare Netball Facebook group. 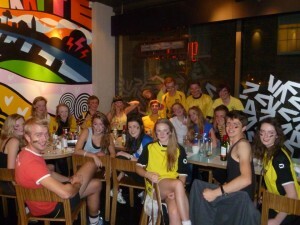 Clare hockey is a very relaxed club for women and men of all abilities. In this upcoming season we’re aiming to build on last year’s highlight of just missing promotion after losing in the playoff. So whether you’re an advanced hockey player, trying hockey for the first time or simply can’t resist the opportunity to don the fashion statement that is our bright yellow kit you’re very welcome to join us. The time commitments are the Matches themselves (unless we get a squad who are particularly keen on some more training sessions). The Matches are pretty much once a week on Sundays in the first two terms then in summer term there are a couple of fun tournaments. Throughout the year there will also be the occasional social with other hockey clubs, which typically involves Nanna Mexico followed by Cindies. I also intend to search for a lucrative deal combining us with another college, which could see us promoted without winning anything. I would like to reassure everyone that I wouldn’t enter this deal if I thought they were only going to take a few of our best players (for one thing because I wouldn’t get a game myself) or if it meant we’d have to stop wearing garish yellow – we are a college of standards. There will be a training session and match at the start of term for new members.